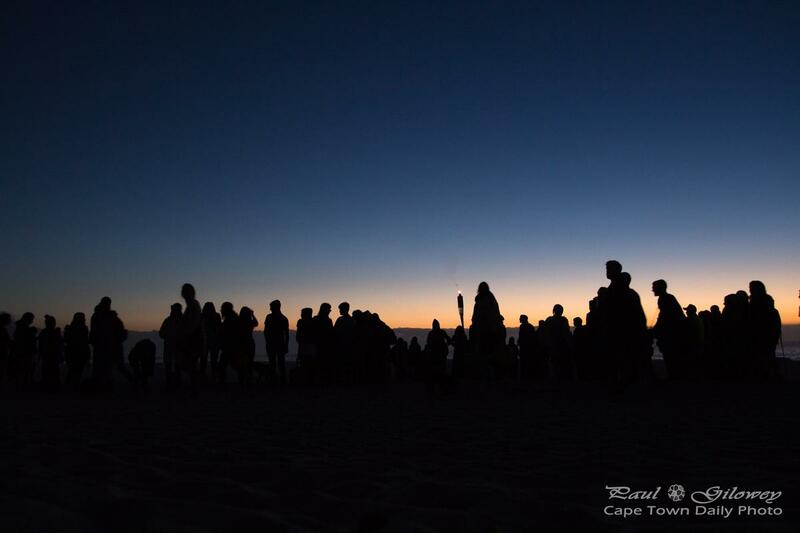 Posted in General and tagged beach, camps bay, people, silhouette on Friday, 19 June, 2015 by Paul. 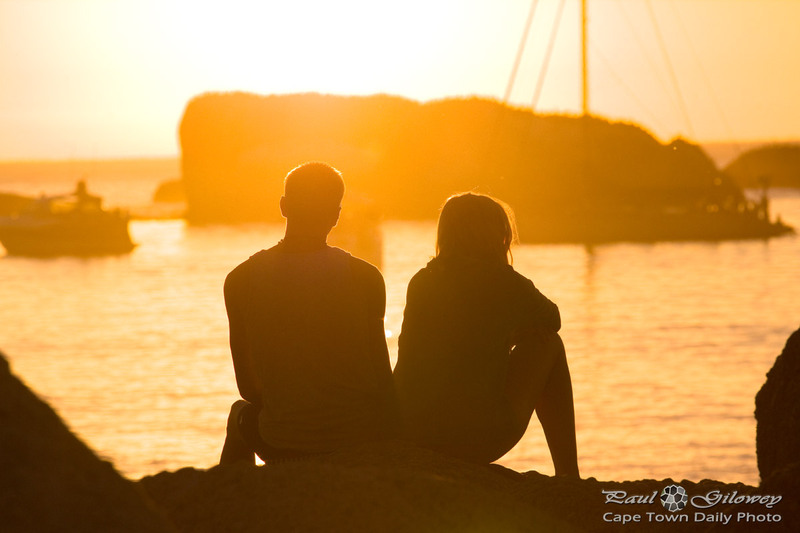 She sat on the embankment at Camps Bay beach, staring into her phone, seemingly waiting for something or someone. After the longest of time she simply stood up and left. I'd been mistaken, all she was doing was soaking up the sun. 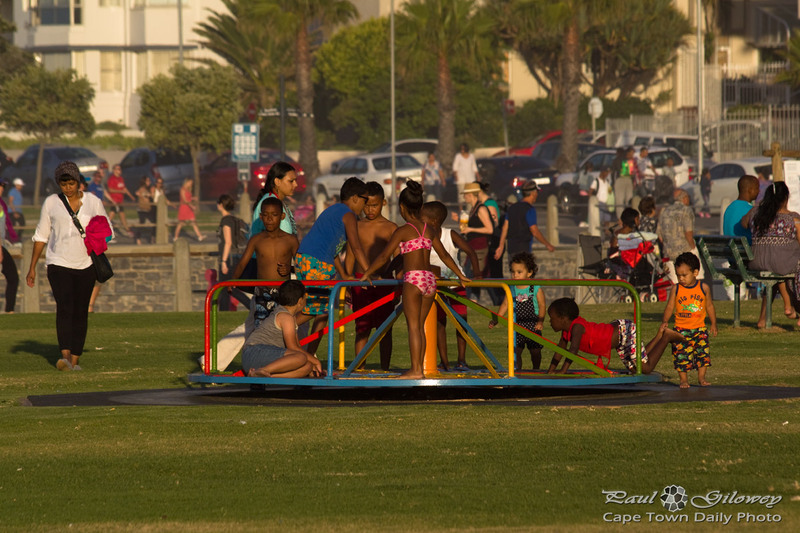 Posted in General and tagged beach, camps bay, people on Tuesday, 16 June, 2015 by Paul. 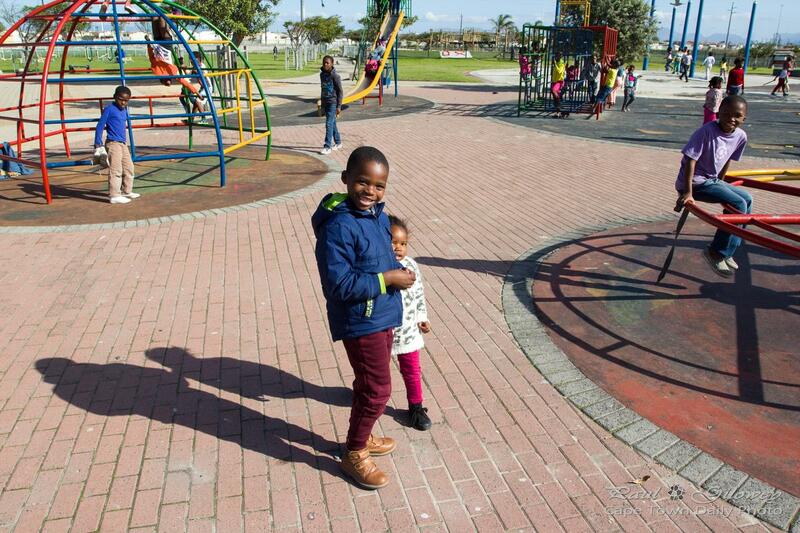 Posted in General and tagged khayelitsha, park, people on Tuesday, 28 April, 2015 by Paul. It's too small to read in this photo, but the badge on her top reads Pathfinder. I have no facts to back this (so correct me if I'm wrong) but the Pathfinders are probably similar to the Scouts of old, except possibly without the dubious heritage. 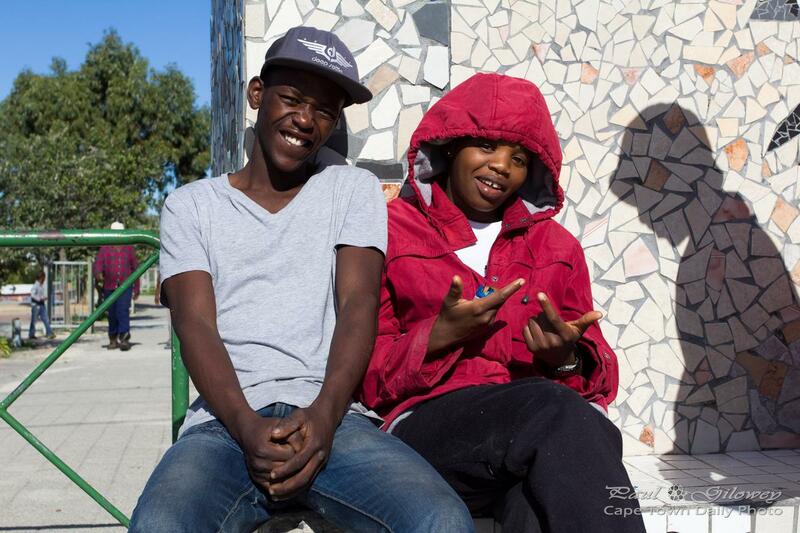 Posted in General and tagged khayelitsha, people on Thursday, 23 April, 2015 by Paul. 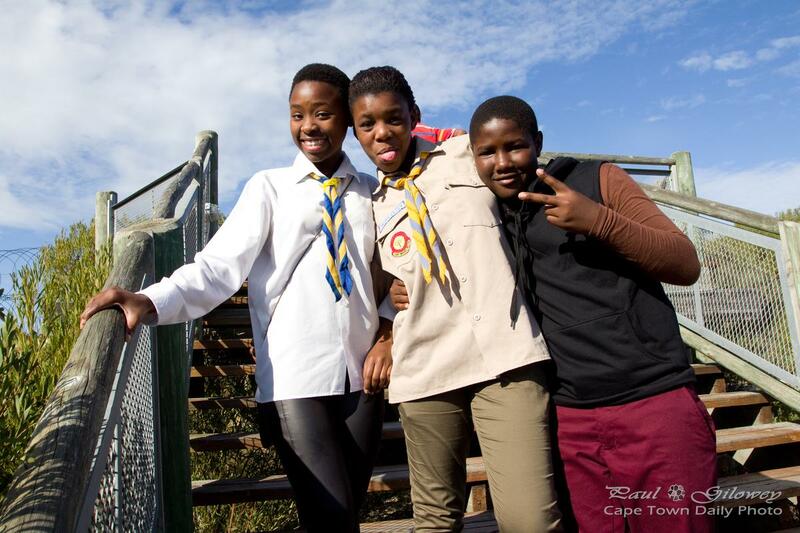 Posted in General and tagged beach, camps bay, people on Wednesday, 15 April, 2015 by Paul. How time flies. I was super busy in April and then I was off to India for a couple of weeks, so Cape Town Daily Photo has suffered a lack of daily photos for a while now. The contrast of the warm Indian climate against our present cold and wet weather is really making me miss summer... hence this photo (taken back in March) as a little reminder of summer. Enjoy! 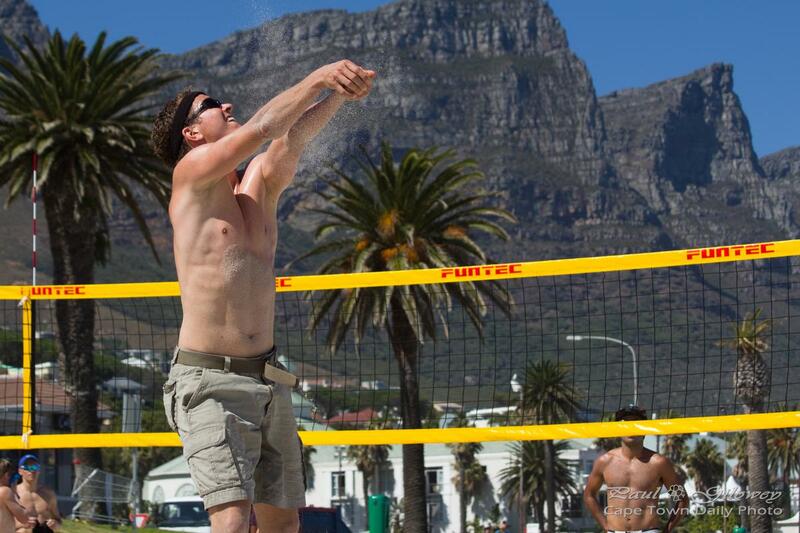 Posted in General and tagged beach, camps bay, people, sand, summer, volleyball on Monday, 13 April, 2015 by Paul. 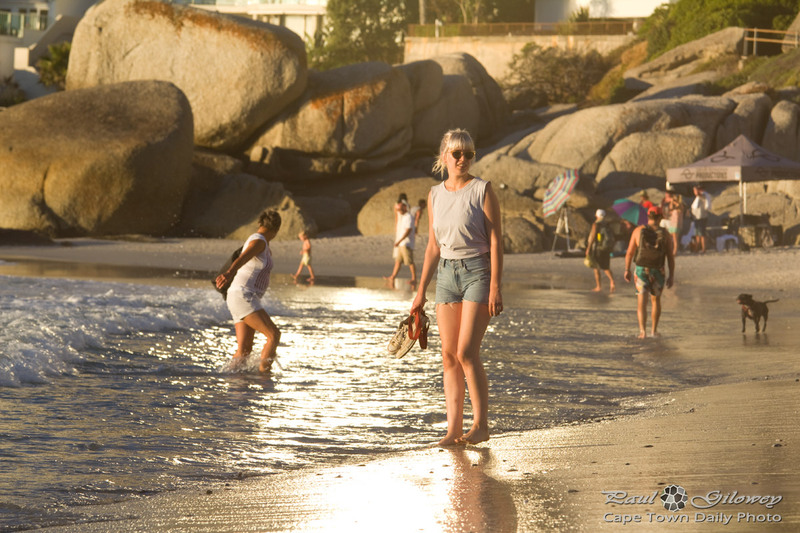 Posted in General and tagged beach, clifton, people, sea on Wednesday, 18 March, 2015 by Paul. 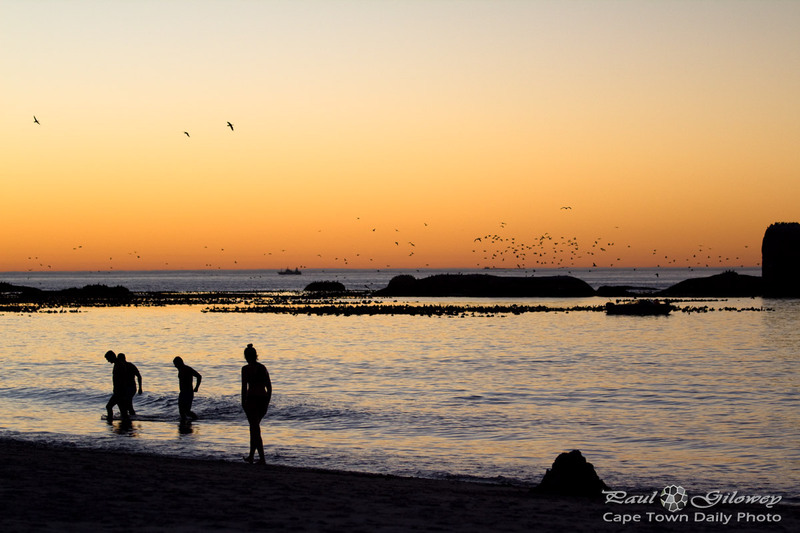 Posted in General and tagged beach, clifton, people, silhouette, summer, sunset on Friday, 13 March, 2015 by Paul. 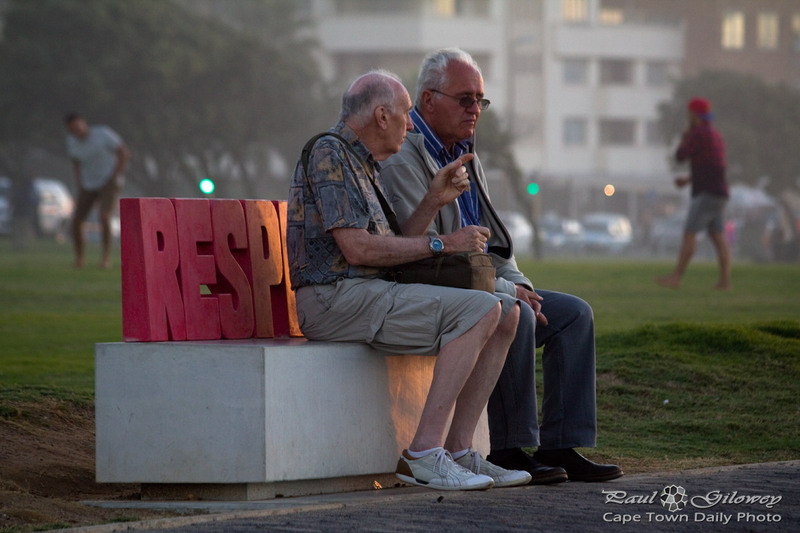 Posted in General and tagged people, seapoint, sunset on Thursday, 5 March, 2015 by Paul. 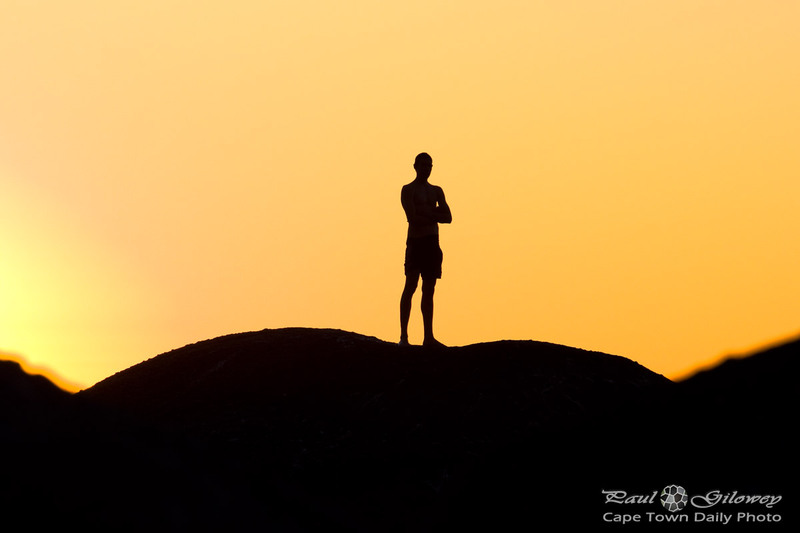 Posted in General and tagged people, silhouette, sunset on Sunday, 1 March, 2015 by Paul. 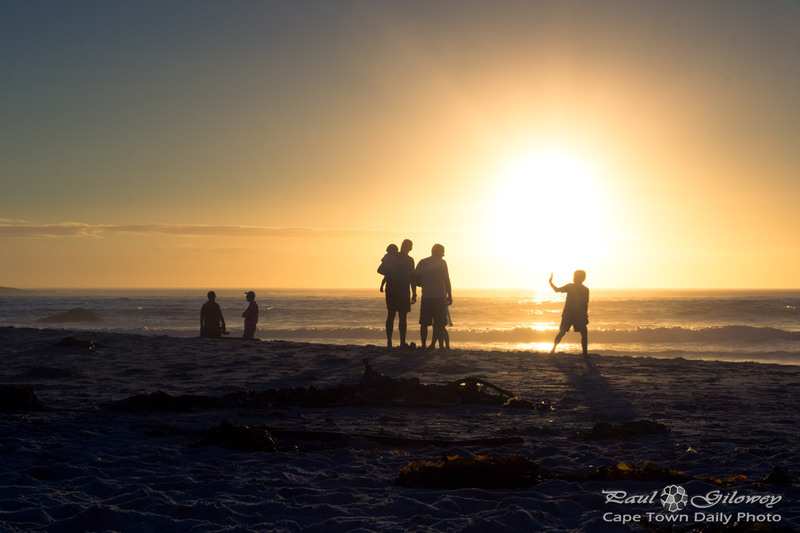 Posted in General and tagged beach, clifton, people, sunset on Friday, 27 February, 2015 by Paul. 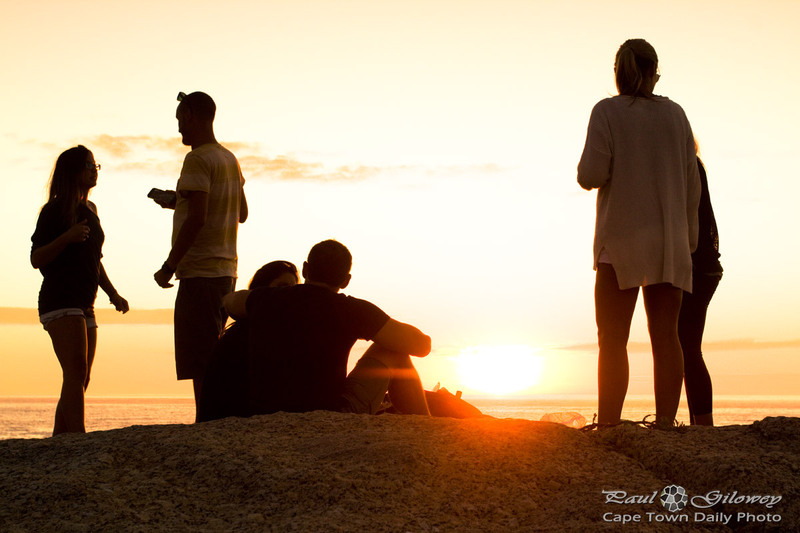 Posted in General and tagged beach, people, silhouette, sunset on Wednesday, 25 February, 2015 by Paul. Posted in General and tagged people on Tuesday, 24 February, 2015 by Paul. 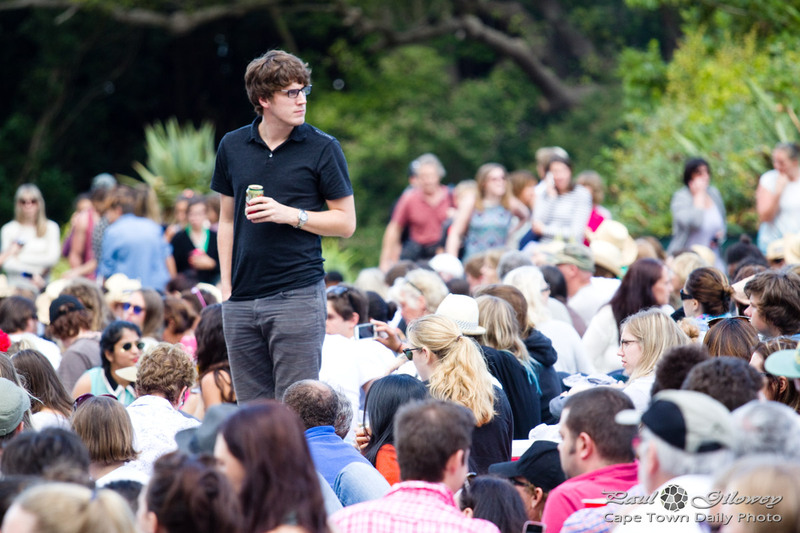 Posted in General and tagged concerts, kirstenbosch, people on Monday, 23 February, 2015 by Paul. 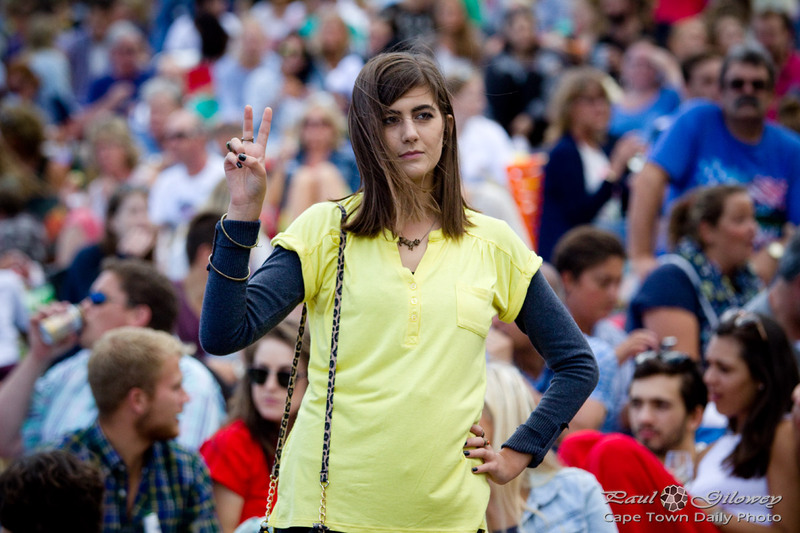 Posted in General and tagged people, seapoint, sunset, woman on Wednesday, 11 February, 2015 by Paul. 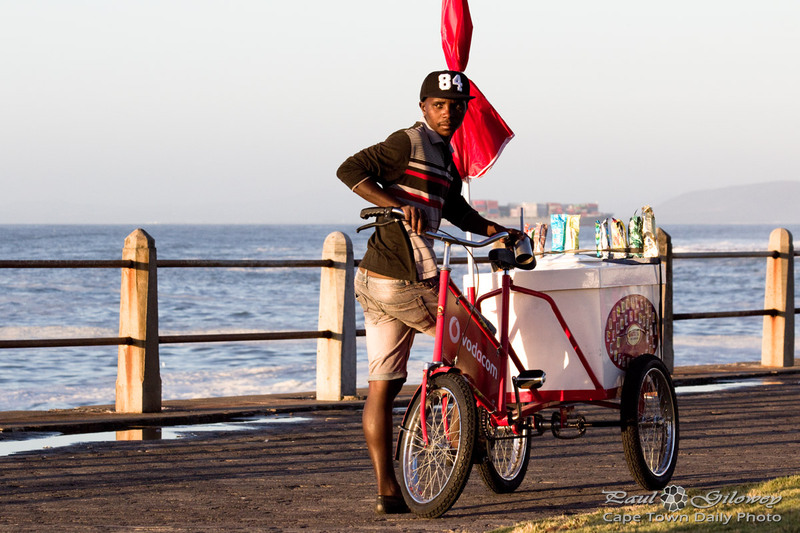 Posted in General and tagged people, promenade, sea point on Wednesday, 28 January, 2015 by Paul. 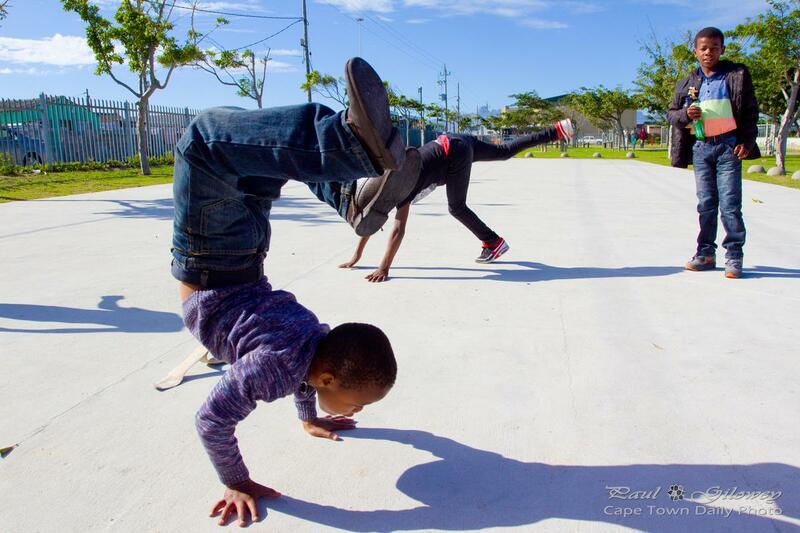 Posted in General and tagged people, promenade, sea point, silhouette on Tuesday, 27 January, 2015 by Paul. 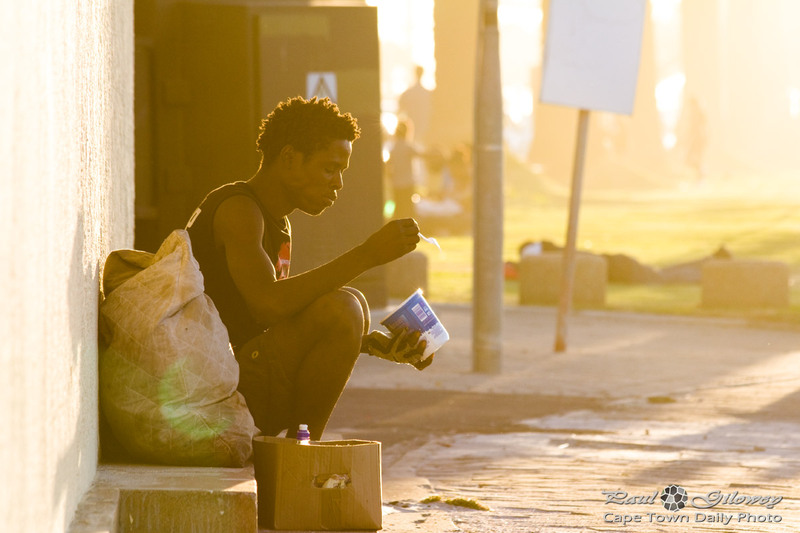 Posted in General and tagged goldenhour, homeless, people on Sunday, 25 January, 2015 by Paul. 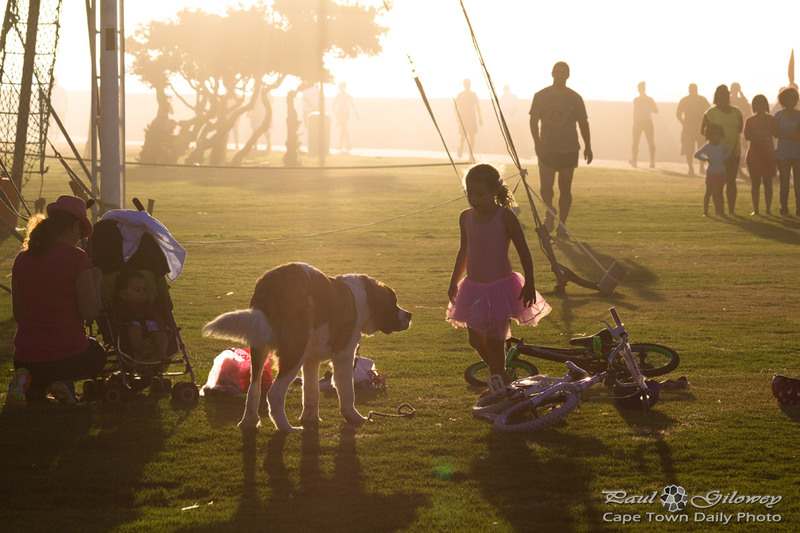 Posted in General and tagged dogs, girls, goldenhour, people, sea point on Friday, 23 January, 2015 by Paul. Posted in General and tagged bicycles, people on Thursday, 22 January, 2015 by Paul. 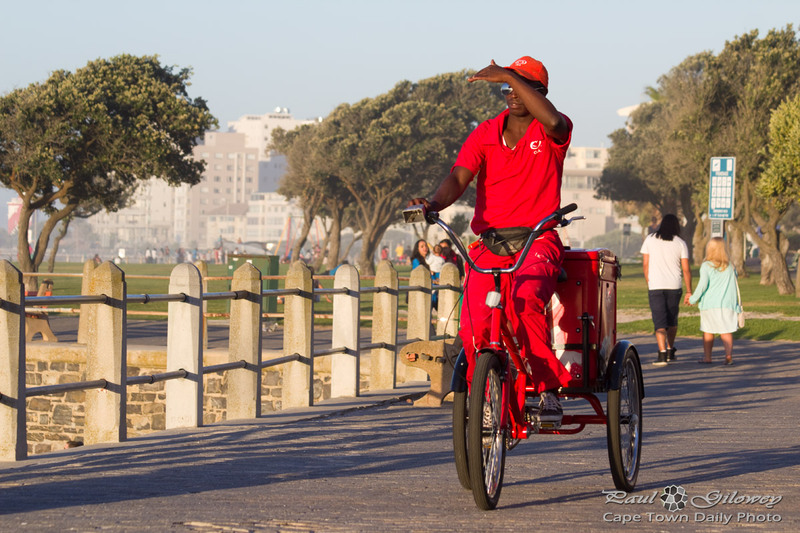 Posted in General and tagged bicycles, people on Wednesday, 21 January, 2015 by Paul. 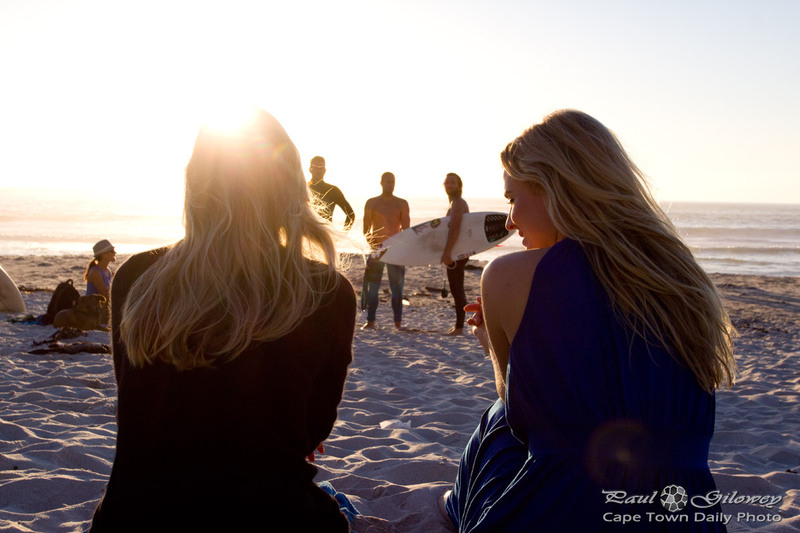 Posted in General and tagged beach, campsbay, people, surfing on Sunday, 18 January, 2015 by Paul. 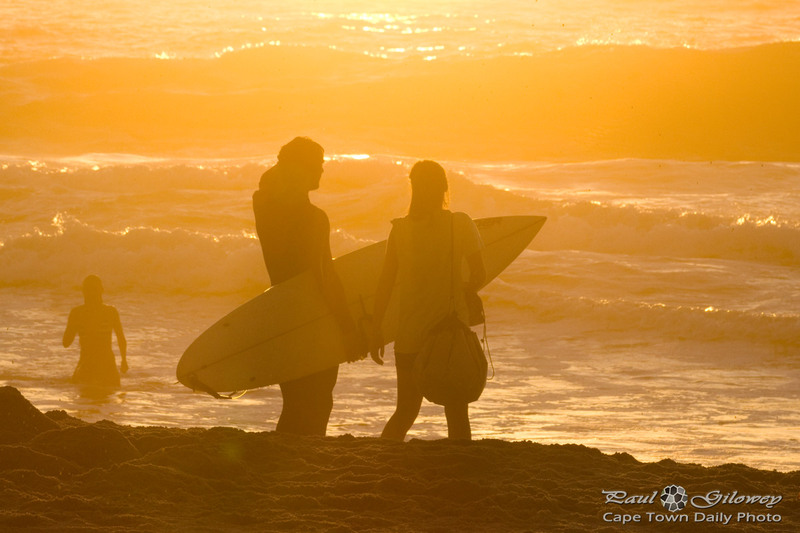 Posted in General and tagged beach, people, sunset, surfing on Thursday, 15 January, 2015 by Paul. 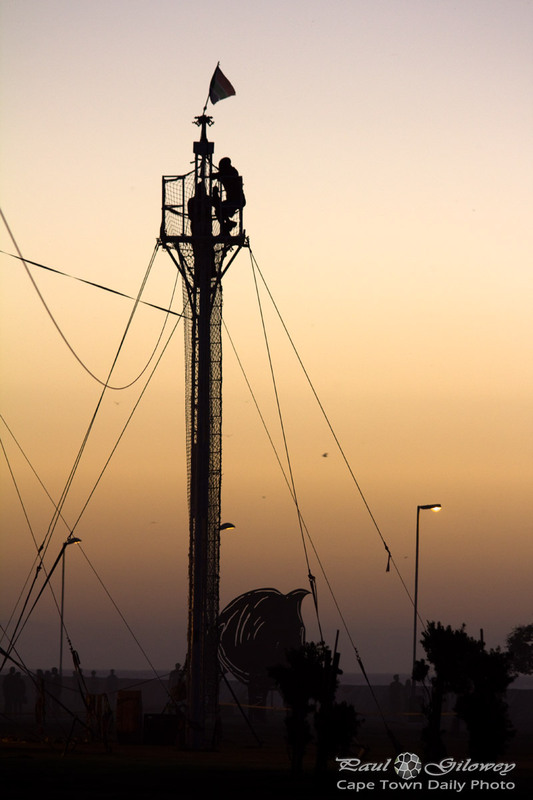 Posted in General and tagged people, silhouette, sunset on Saturday, 10 January, 2015 by Paul. 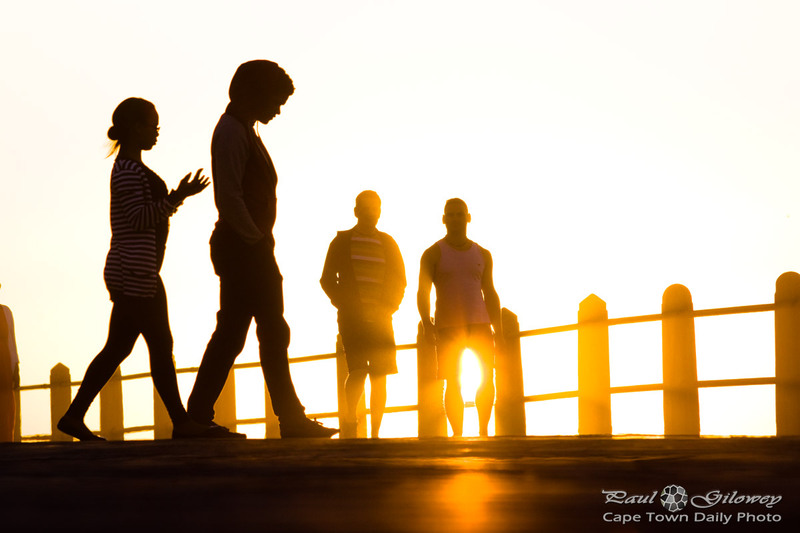 Posted in General and tagged beach, glen beach, people, silhouette, sunset on Sunday, 4 January, 2015 by Paul.